In the early sixteenth century, Albrecht Altdorfer promoted landscape from its traditional role as background to its new place as the focal point of a picture. His paintings, drawings, and etchings appeared almost without warning and mysteriously disappeared from view just as suddenly. In Albrecht Altdorfer and the Origins of Landscape, Christopher S. Wood shows how Altdorfer transformed what had been the mere setting for sacred and historical figures into a principal venue for stylish draftsmanship and idiosyncratic painterly effects. At the same time, his landscapes offered a densely textured interpretation of that quintessentially German locus—the forest interior. This revised and expanded second edition contains a new introduction, revised bibliography, and fifteen additional illustrations. "Christopher Wood’s book will immediately be recognized as a landmark in the art history of Northern Renaissance. An astonishing tour de force of scholarship, it is also written with exhilarating verve and great intellectual power. It offers a wholly persuasive historical account of the emergence of a new genre, but does so without ever robbing the paintings of their formal complexity. 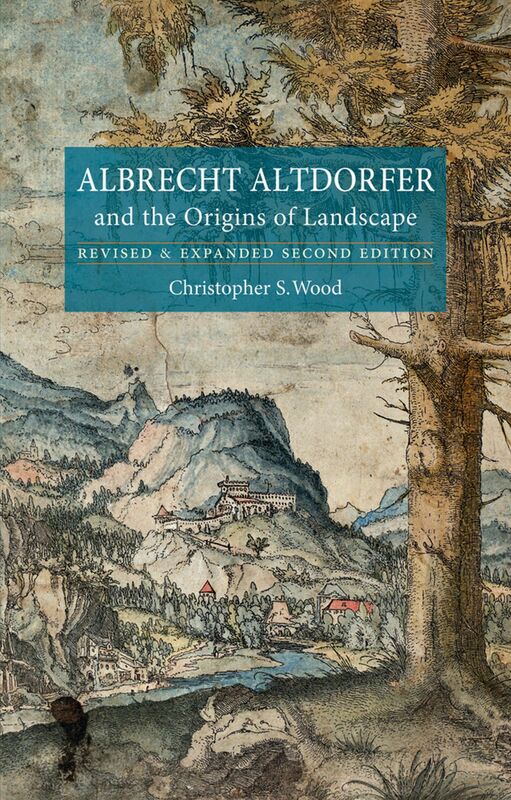 Wood’s reading of Altdorfer’s works represents some the most brilliantly sustained accounts of the origins of landscape to have appeared in many years"
"The well chosen illustrations are a revelation." "This is an important book that will have a great and positive influence on the study of Northern art, and on the understanding of landscape painting generally." "A study that is bound to become a standard work."